Tucked into the mountains of Montana’s Yellowstone Country, you’ll find both live theater performances and box office hits. 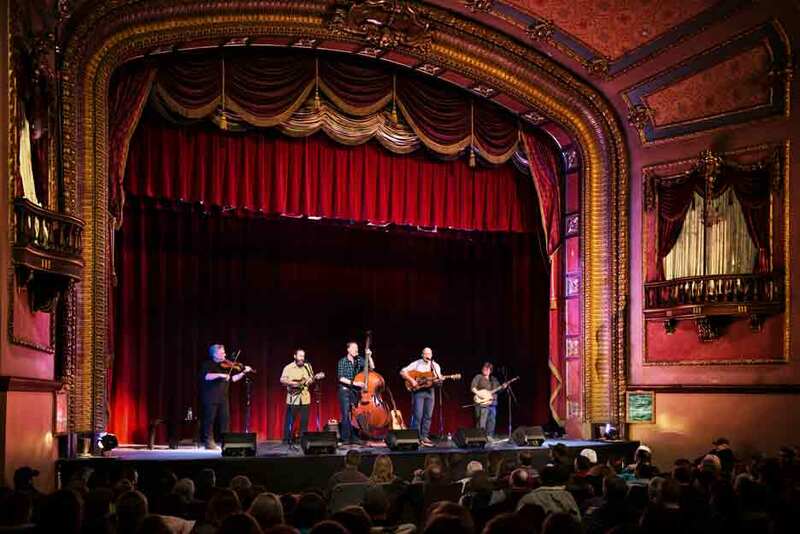 Many of the state’s theaters are located in historic buildings that have been restored to their original grandeur, along with state of the art sound, lighting and projection. Some are contemporary, polished and new, rivaling those in urban areas. Others are cozy community theaters complete with buttery popcorn and big boxes of candy. Regardless of the venue, after exploring and adventuring, enjoying the theater arts is the perfect way to wind down the day. 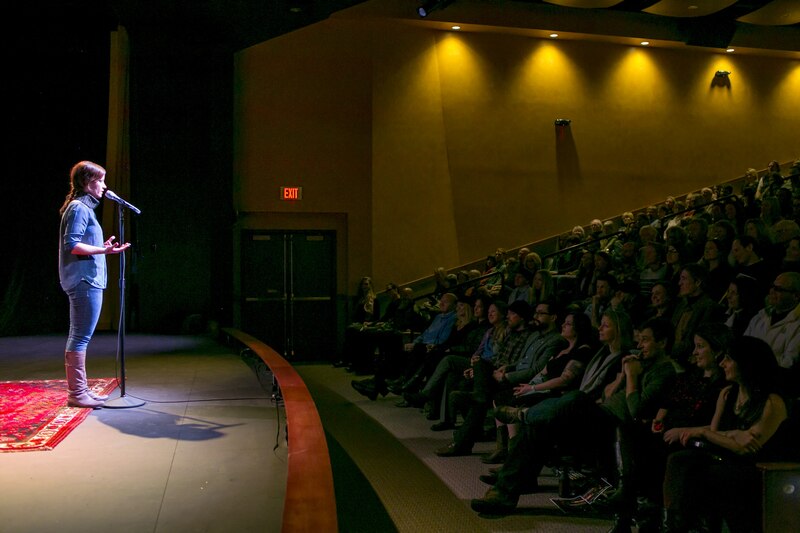 Named after the iconic filmmaker and skier who called Big Sky home, this community arts center hosts both big names and local talent. You’ll enjoy thought-provoking performances like TedX, plus ballet, musicals and comedy. If you’re visiting during the Christmas holiday season, watch for the local production of The Nutcracker. This movie theater brings big names to a small town. Enjoy a day of exploring the picturesque mountains and rivers around Big Timber, then grab some buttery popcorn and a soda, sit back, relax and enjoy the show. Another of Bozeman’s historic elementary schools is now the Emerson Cultural Center, home to artists of all mediums. The theater hosts musicals, films, comedy, lectures and dance. The Emerson Grill, located inside the building, serves organic, homestyle, northern Italian cuisine. For a great date night, peruse the three galleries, enjoy dinner and a hit a show! This beautifully restored, historic theater is worth seeing in and of itself. With elaborate crown molding, gilded plaster carvings and ornate light fixtures, the architecture is something to behold. Home to Montana Theatreworks and Bozeman Film Society, you’ll find both original plays and independent films. The schedule rounds out with classic movies, music and comedy. Film legend Gary Cooper attended high school at the iconic Willson School, now home to Intermountain Opera, The Montana Ballet Company and the Bozeman Symphony. The venue is just the right size, giving everyone a great view of the stage. Check out the backdrops, hand-painted in Italy. Aptly named, this student-operated theater located at Montana State University is great for non-student procrastinators as well! Showing new and old films for just $2 every day (and $1 on Thursdays), it’s a great way to relax and take a break from the daily grind. Located in The Shane Lalani Center, Dulcie hosts plays, musicals and even vaudeville, all performed by local actresses and actors. Film lovers can enjoy the Livingston Film Series with screenings every second Tuesday of the month. This classic movie theater shows current releases, which rotate each week. The theater is located right downtown, flanked by retail shops, galleries, restaurants and places to grab a drink. It’s the perfect spot for the whole family, with modern seating, surround sound, and Super Tuesday Movie Night. Founded in 1917, the historic Roman Theater has been a first-run movie theater ever since. In 2014, it was updated with state-of-the-art Christie digital projection and a Dolby sound system. Watch the schedule—they also host a great lineup of singer/songwriters performances throughout the year. 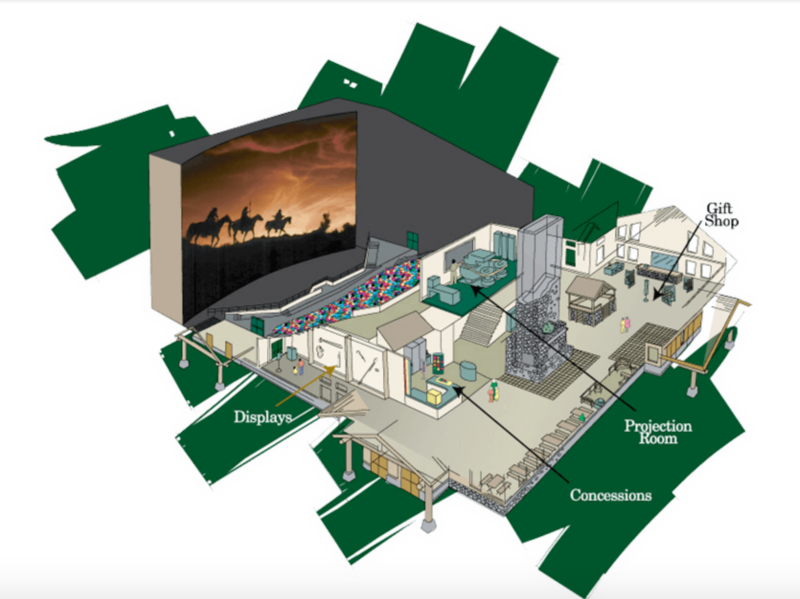 Located just outside the west entrance to Yellowstone National Park, this six-story, 60’ x 80’ giant screen holds a six-track sound system and a 4K digital projector. In other words, it’s more than engaging. You can see current hits, but for a real treat we suggest “Yellowstone,” an educational film about the intricacies of the park. While you’re there, enjoy the displays and pick up a piece of Montana memorabilia in the gift shop. Looking for a dinner before the show? Click here for Yellowstone Country restaurant listings.